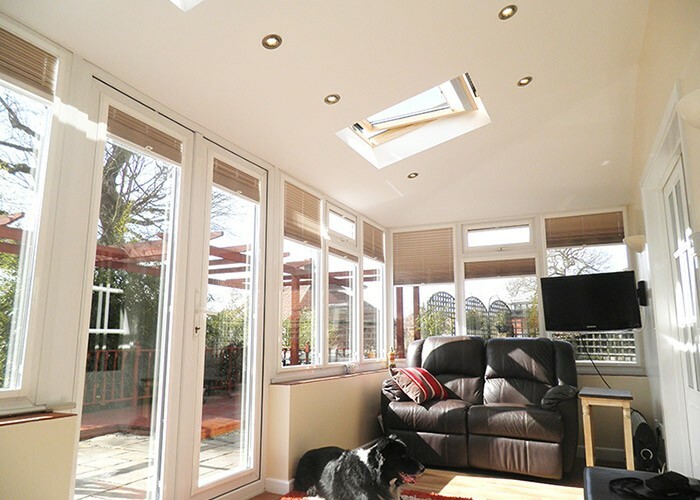 If you’re tired of your conservatory being too hot in the summer and too cold in the winter and are looking for a room you can use all year round we can help. 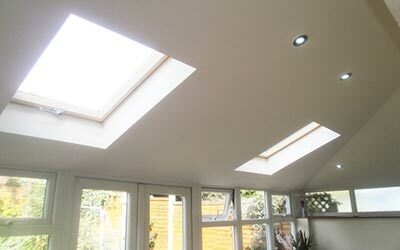 We’re a local company covering the Bromsgrove area and are specialists in conservatory roof conversions. 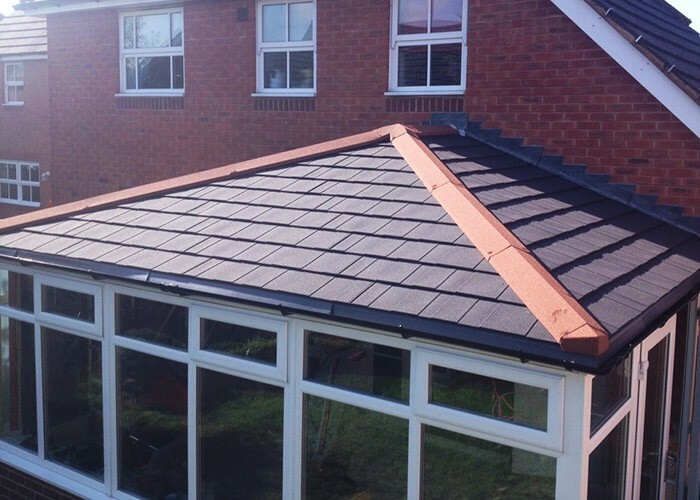 We’ll take your existing polycarbonate conservatory roof and replace it with an ultra light weight tiled roofing system. 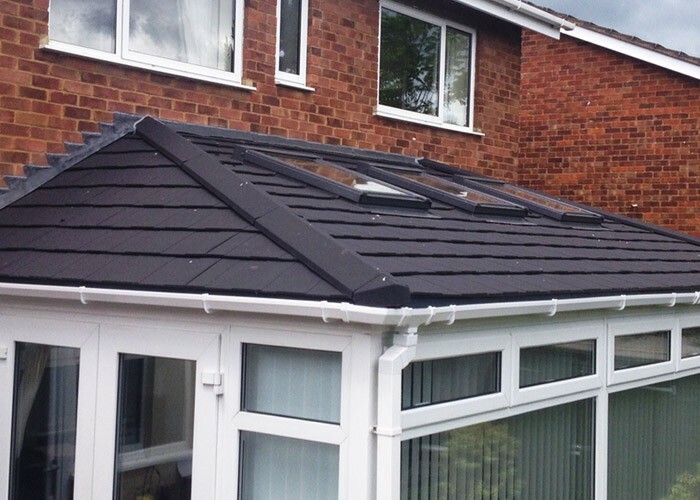 Our tiled conservatory roof solutions come complete with a special insulation that prevents your conservatory getting too hot or too cold. 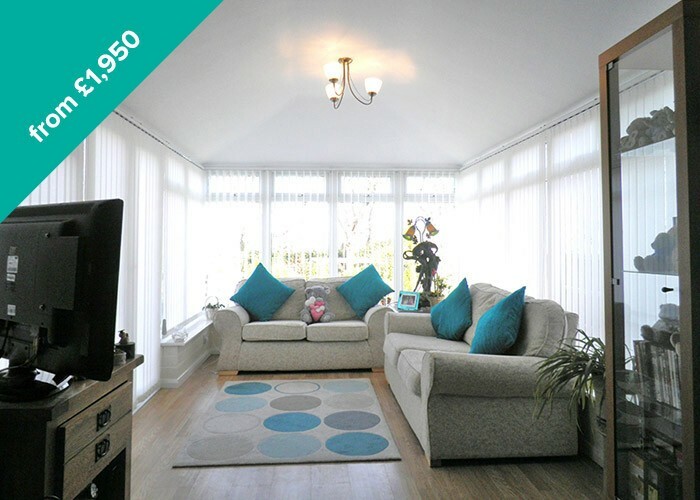 Transform your conservatory into a room and living space you can enjoy 365 days a year. 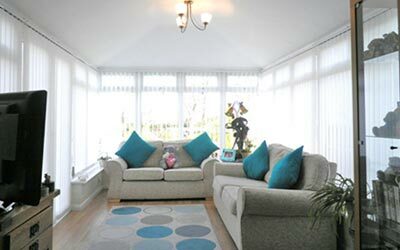 A Conservatory will be a room you can use all year round! 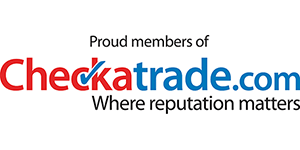 CPA – 10 Year Insurance Backed Guarantee! Conservatory freezing in the Winter? Add some extra space to your home! 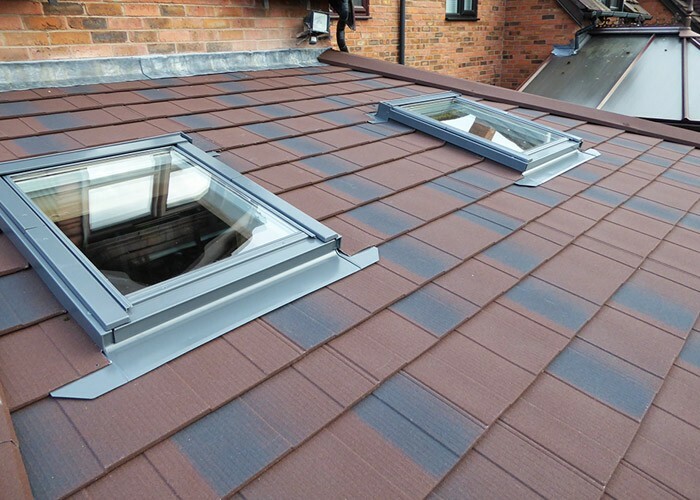 We only use high quality Tapco Slate and Metrotile Lightweight roof tiles in our conservatory roof conversions. 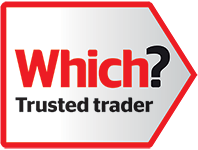 We have a wide range of colours and styles available to ensure we can match the tile to your main property perfectly. 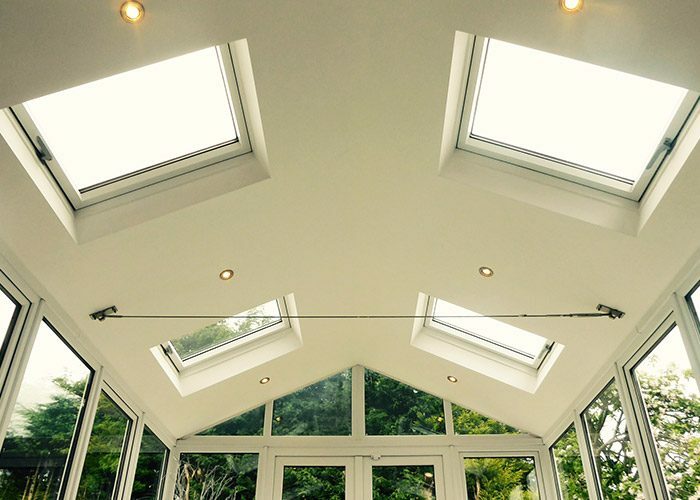 We offer a 10 year guarantee on all our conservatory roof conversions. This is an insurance backed guarantee offered by the CPA (Consumer Protection Association). 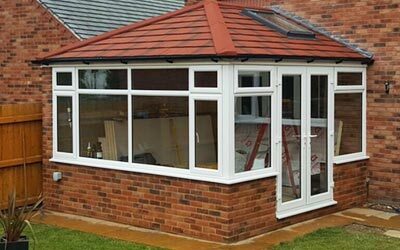 Replacing your conservatory roof with tiles creates the room you always wanted it to be. 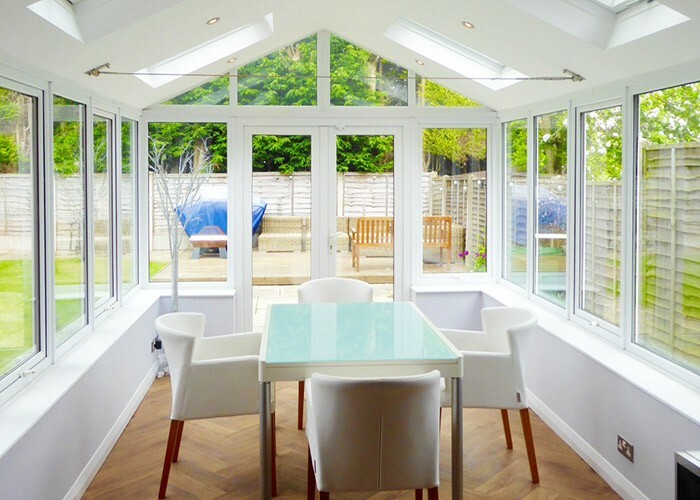 Your old conservatory could be converted into a new dining room, TV room, snug, playroom, Lounge or Study. All with a comfortable all year round temparature. 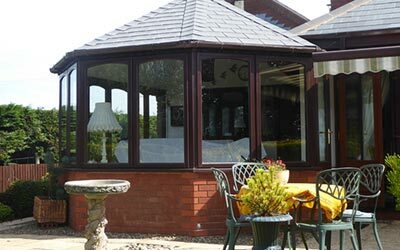 We have years of experience and we can talk you through the available options and costings for your conservatory. 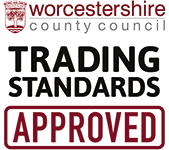 We service Bromsgrove and the local surrounding areas. 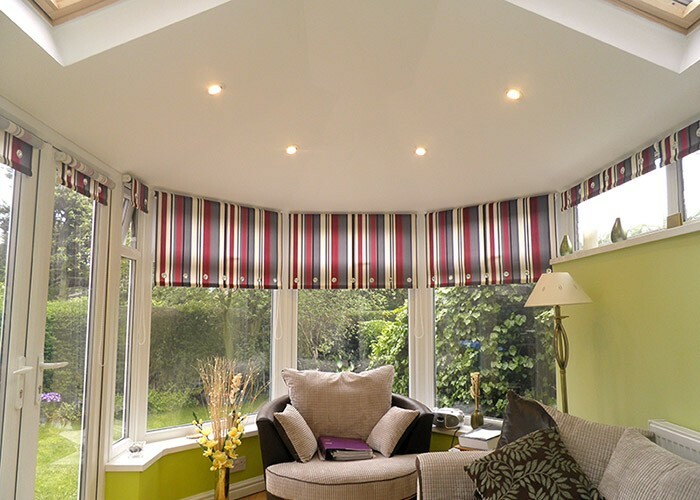 Ensign Conservatory Roof Solutions Limited accept VISA and Mastercard for payments.